Online ordering menu for Tokyo Sushi Restaurant & Bar. Just South of the Nissan of Norwich and Norwich Golf Club, on Thames street, Tokyo Sushi is a great place for delicious sushi and more. We have everything from Thai food to sushi rolls. Get your carryout and delivery food faster and easier with our new online ordering feature. 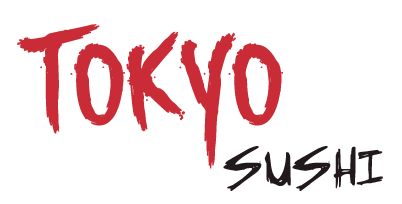 So skip the line, order online, and enjoy some Tokyo Sushi today!